"If you've been looking for ways to connect clay pieces in a bracelet, here's a simple and interesting alternative to typical stretchy cord or jump rings. This project uses super strong beading cord sandwiched between two clay layers. Metal beads separate the clay and also camouflage the cord. A textured and ink stained top layer makes the cord inside virtually invisible. The advantage of the cord is that it allows the bracelet to be flexible. 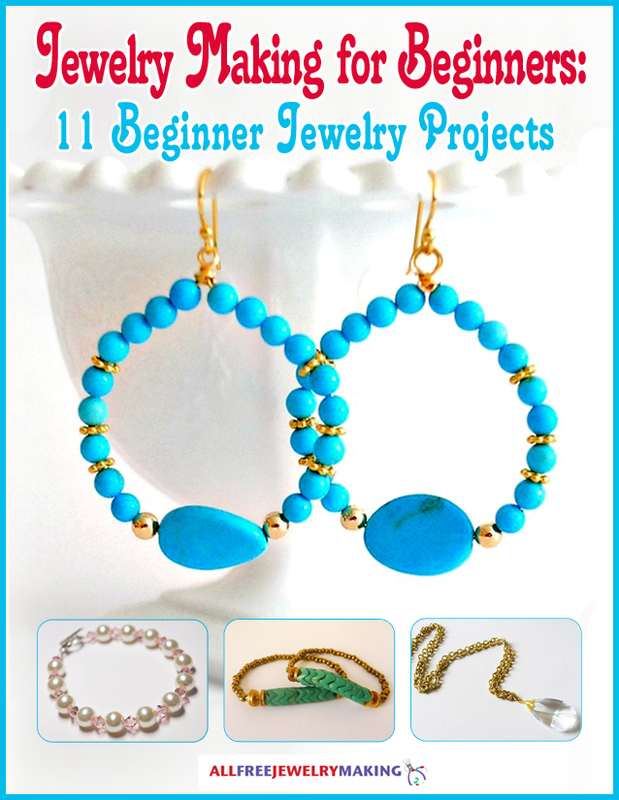 This tutorial includes the bead template."